< Max Payne 3 Announced! I'm not sure if the reference to "Grand Theft Auto IV" is a simple mistake, or if it is relating the fact that Chinatown Wars is set in the same city as GTA IV, in which case I guess the two games could be considers an extention of one-another, but it's hardly important to the episode though. Nice to see a GTA game receiving some good publicity for once, and not to mention, it's terrific to see a game that wasn't as hyped as previous ones receiving some attention. The South Park episode will be repeated numour times over the next week. 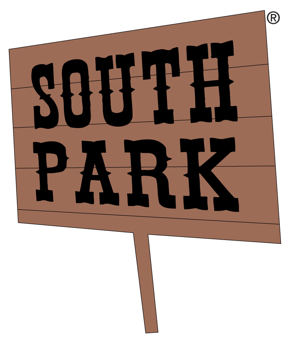 But if you live in the US and want to see it immediatly, you can watch it online at the official South Park website. We would also like to take this opportunity to congratulate Rockstar and everyone involved in bring GTA to the Nintendo DS. The game turned out great, once again Rockstar took a seemingly limited handheld system, as they did with the PlayStation Portable, and did things we would never have thought possible. Chinatown Wars lived up to true Grand Theft Auto tradition and impressed all of us at RockstarWatch, as we'd imagine it did everyone who bought the game. Top job Rockstar! Rockstar Leeds working on another DS title?